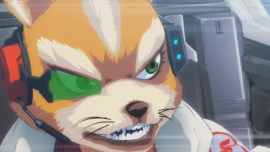 Nintendo is pretty good at releasing new content on the Virtual Console, and they are keeping it that way. 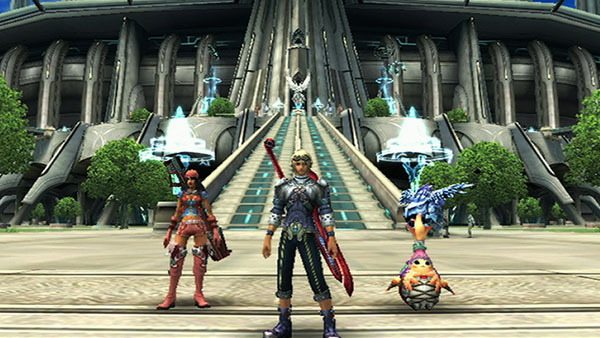 Nintendo has announced that they will release the original Xenoblade Chronicles for Wii via the Wii U Virtual Console tomorrow, April 28, for $19.99 will you be picking up this masterpiece? 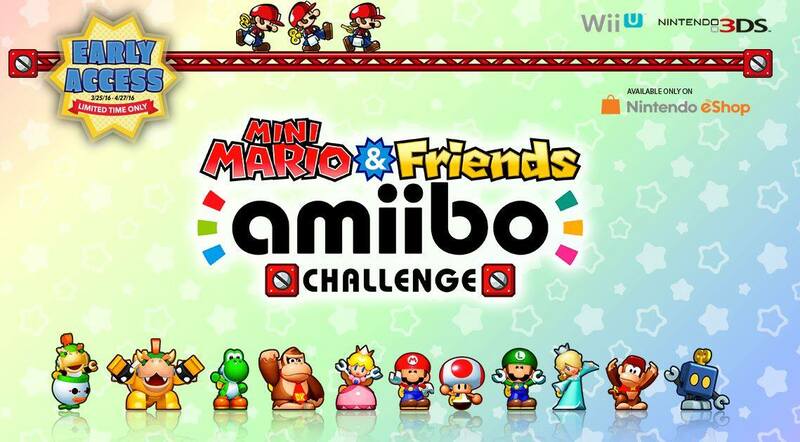 Mini Mario & Friends Amiibo Challenge – Free Codes!!! 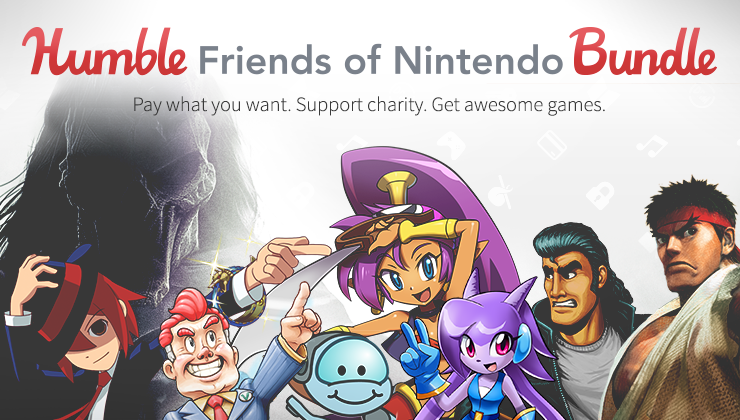 Nintendo is having yet another Humble Bundle, but with some new games this time around. From Retro City Rampage, to Dasksiders 2, this bundle is a steal your way. You can check out the list below for this Humble Bundle package. 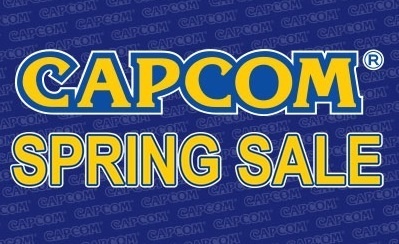 and a few more currently unannounced games. Darksiders II for Wii U.